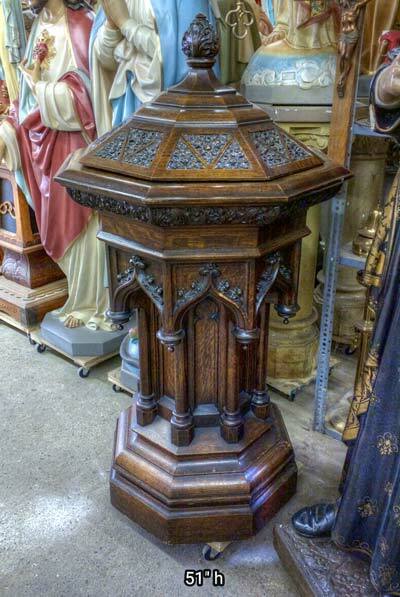 We have large & traditional walk-in big pulpits, the kind you USED to see. 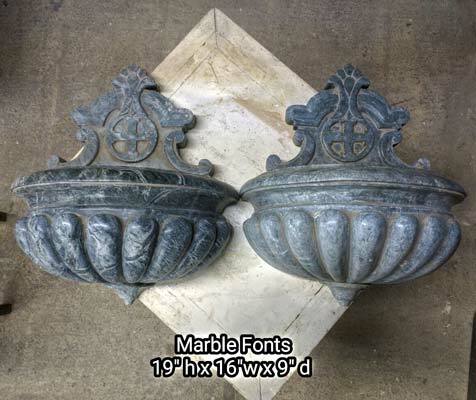 Find them again, call or visit. 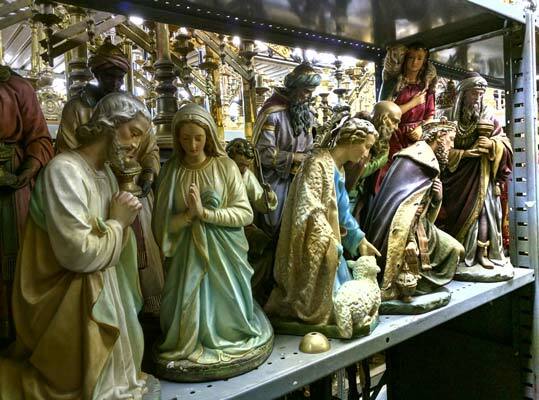 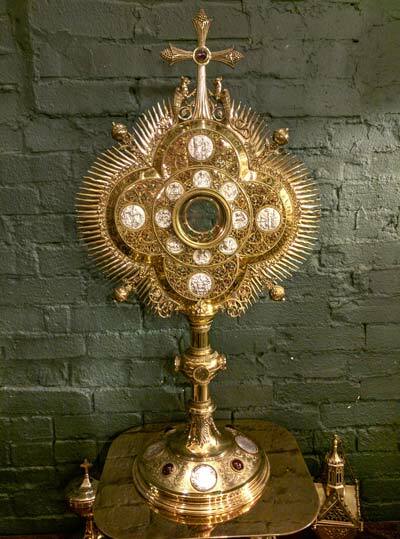 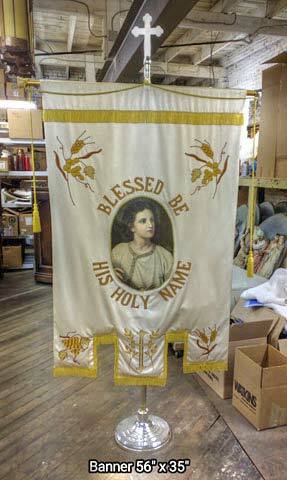 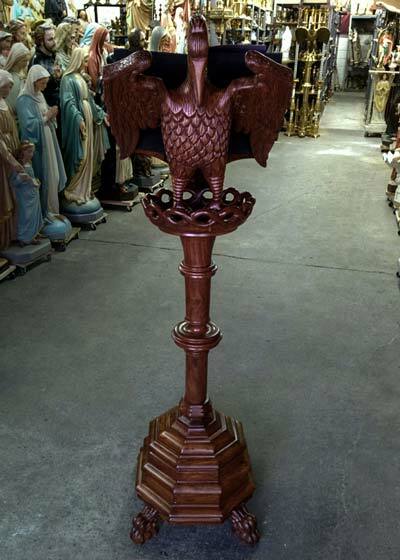 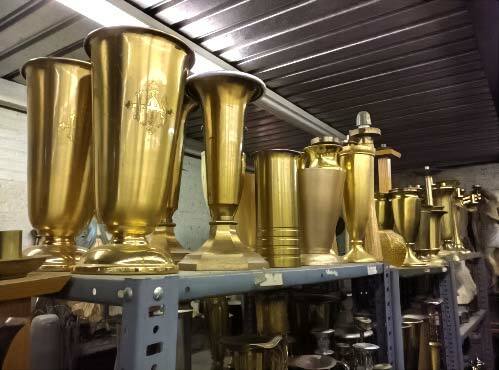 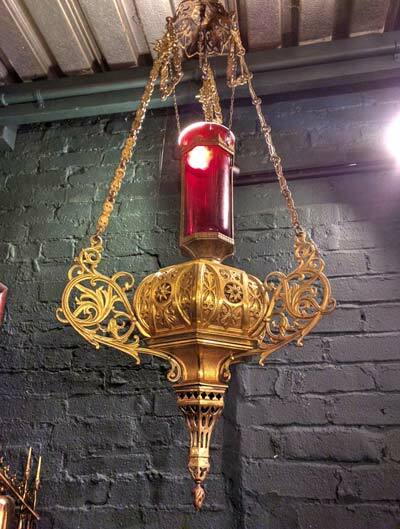 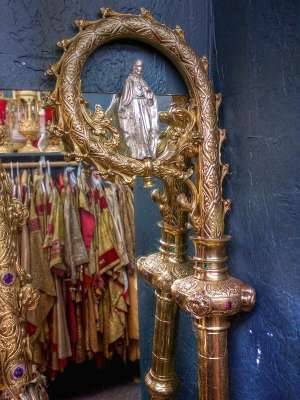 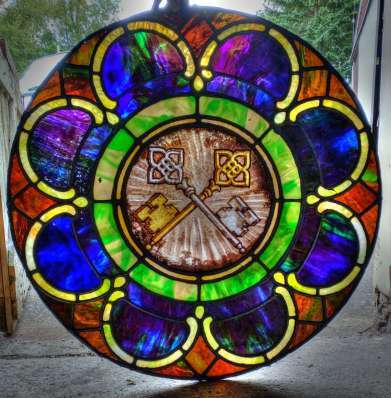 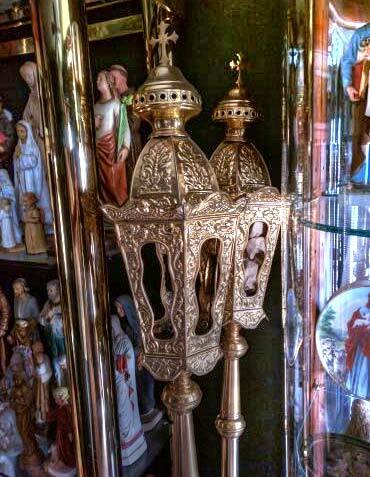 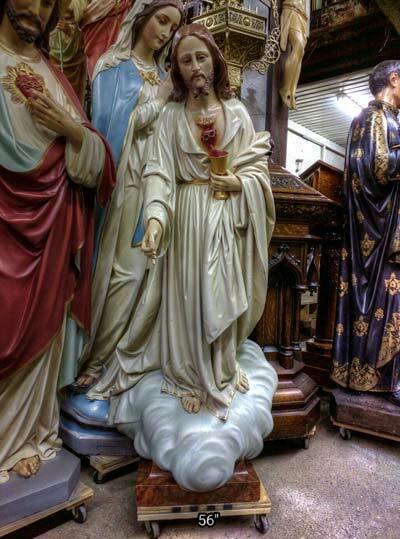 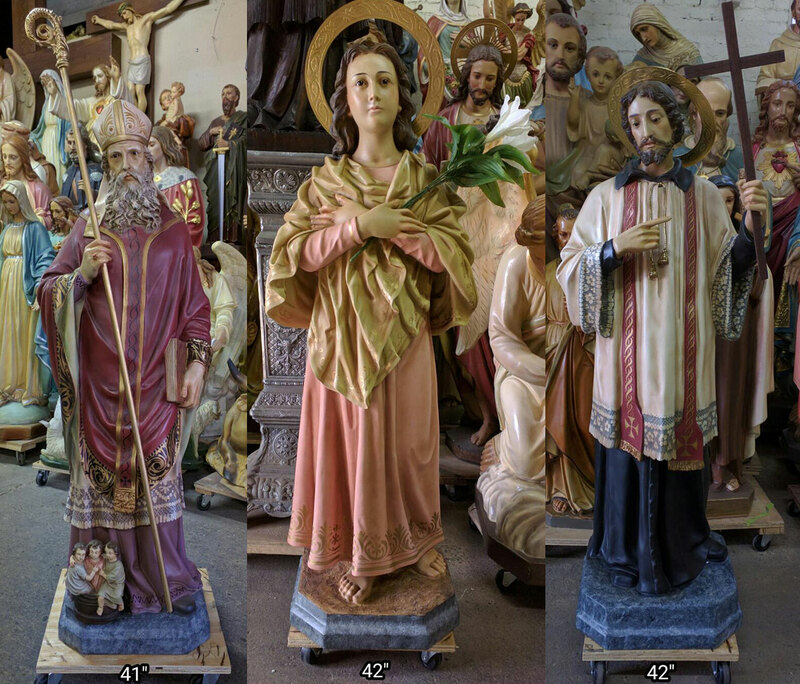 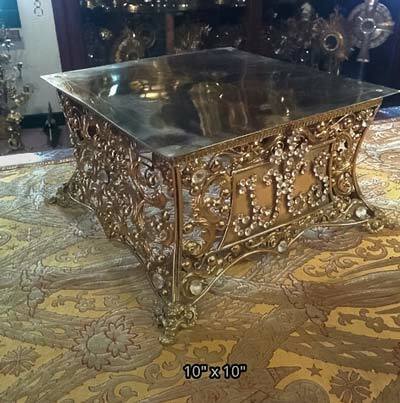 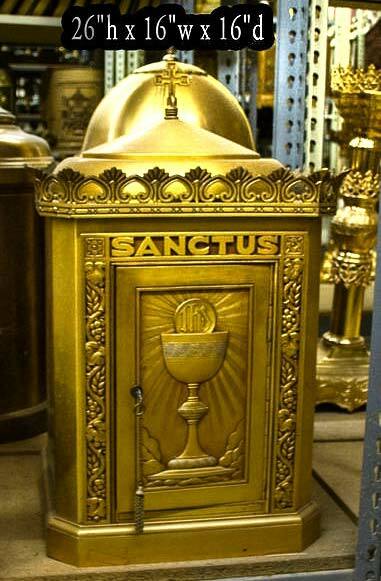 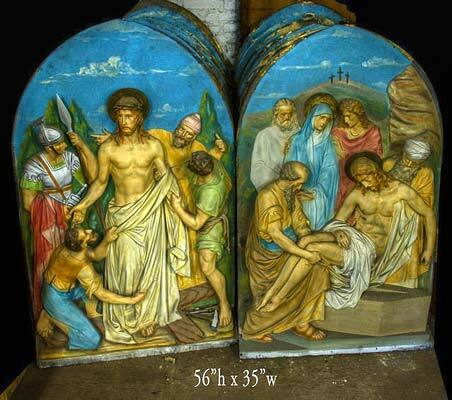 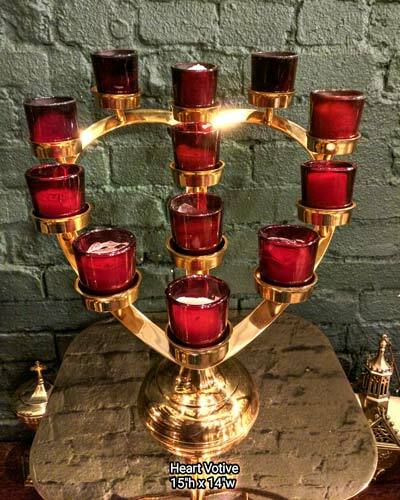 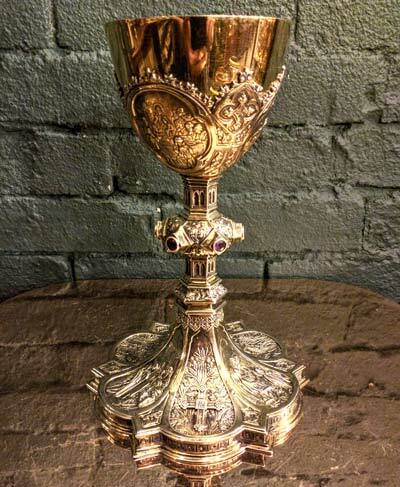 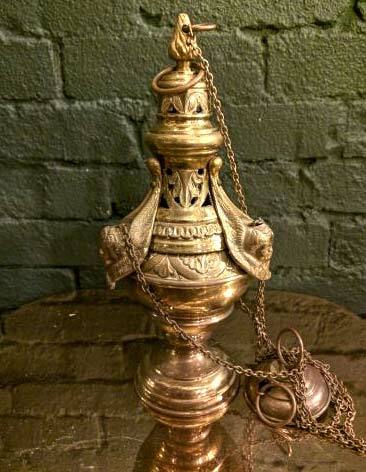 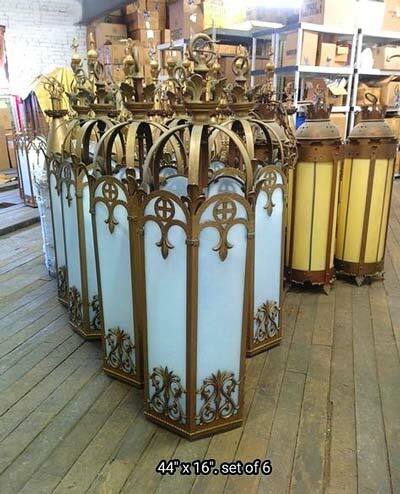 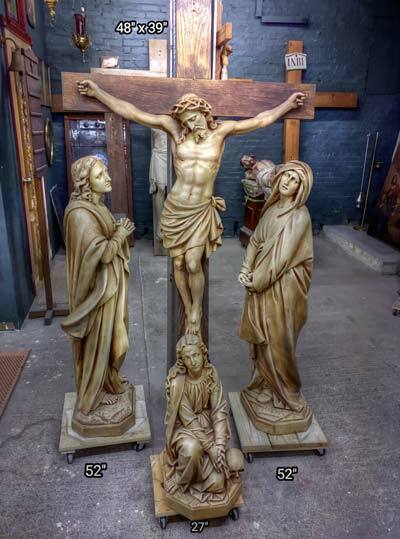 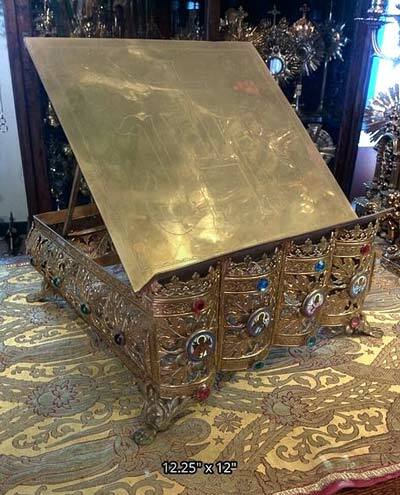 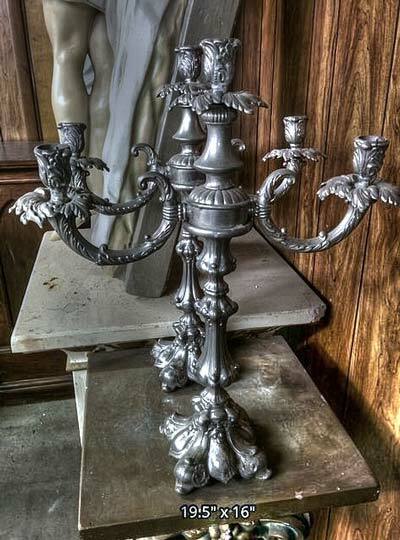 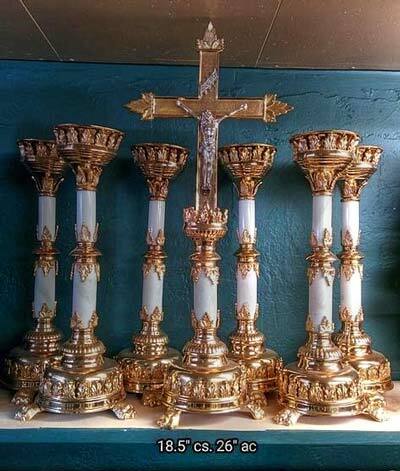 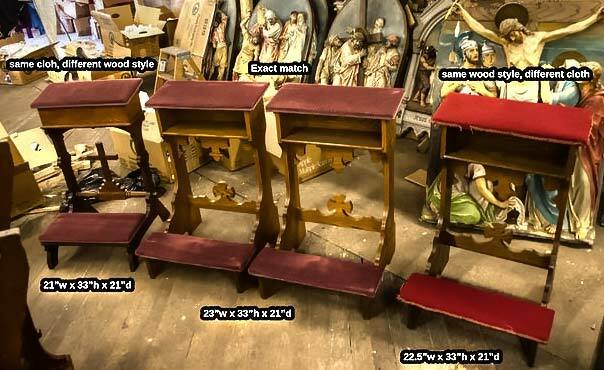 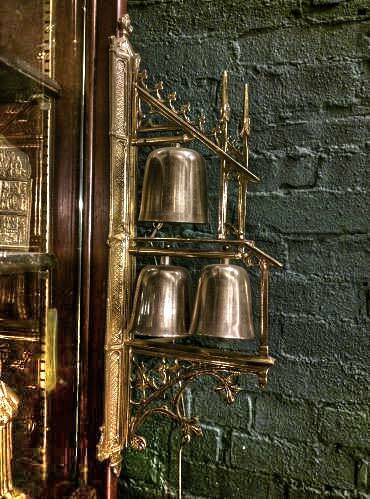 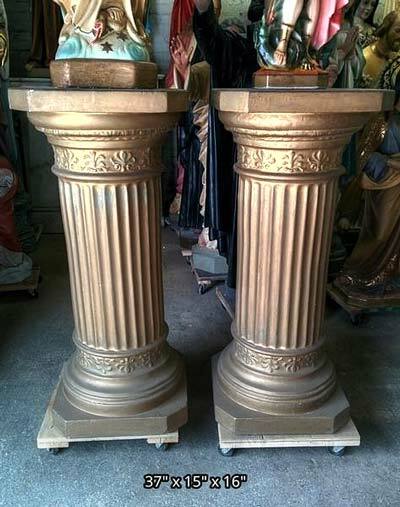 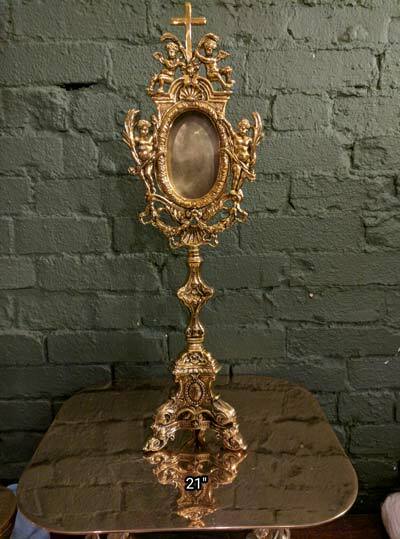 + Images in this gallery show many of the pulpits and podiums we have for sale. 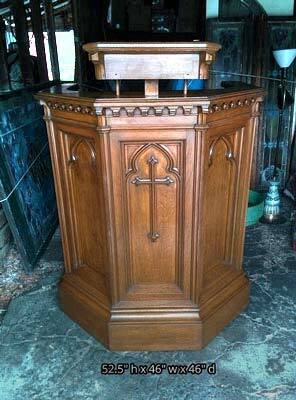 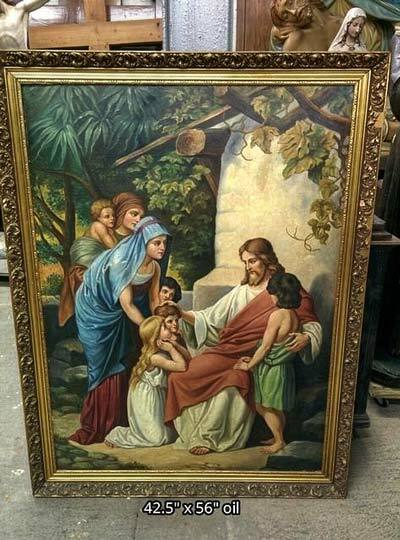 + We buy used pulpits, podiums, and entire church contents confidentially. 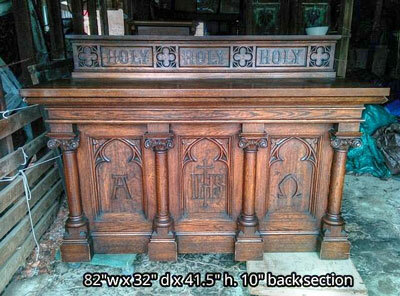 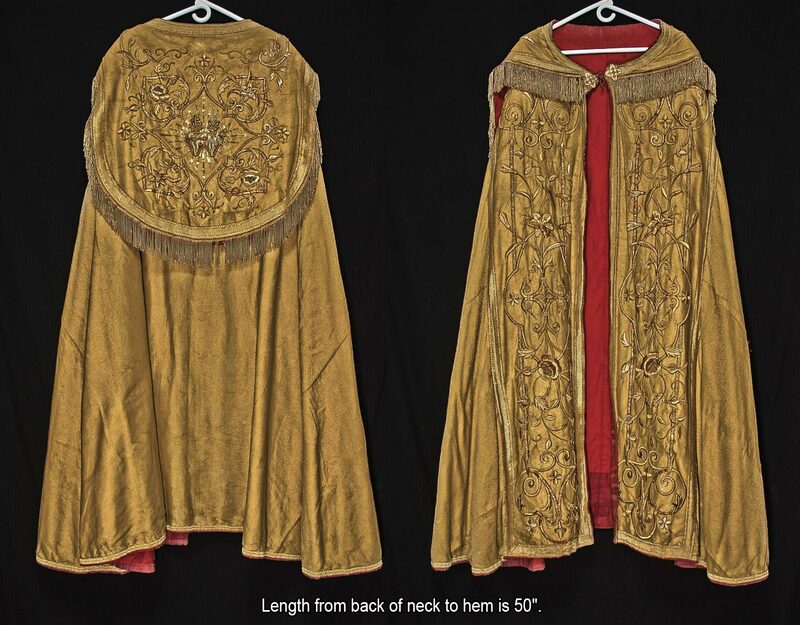 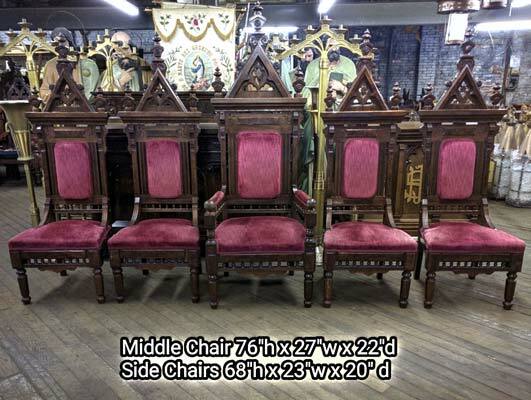 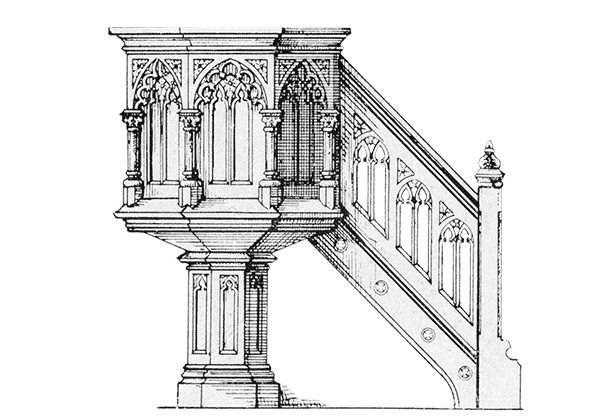 + Current inventory includes a large stair access raised high pulpit, an oak panel pulpit, a traditional antique walk-in podium and more.